"Based in Todmorden on the Lancashire / Yorkshire border, MG Caravans provide quality new and previously owned caravans"
Situated in Todmorden, a small town in the middle of the triangle of Burnley, Halifax and Rochdale, MG Caravans is a third generation family business specialising in the sale of quality new and previously owned caravans. We are agents for Lunar, Venus and Knaus caravans. 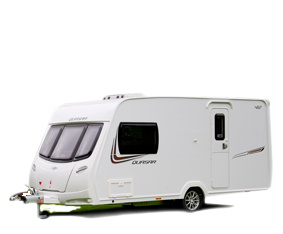 We always have a selection of good condition, previously owned, two berth and family caravans at competitive prices. 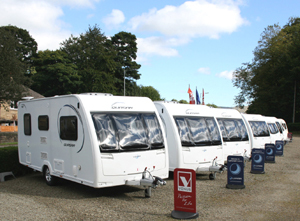 All caravans are sold with a service/PDI and appropriate warranty. We accept part exchange and can arrange finance, subject to status.